On 2 May the Spanish capital of Mardrid erupted into savage violence. The citizens of Madrid had had enough of the French army in thier city and were rising up to throw them out. Artillery blasted down narrow streets, cavalry charged across the plazas and infantry slaughtered each other in the narrow alleys. The Peninsular War had begun. 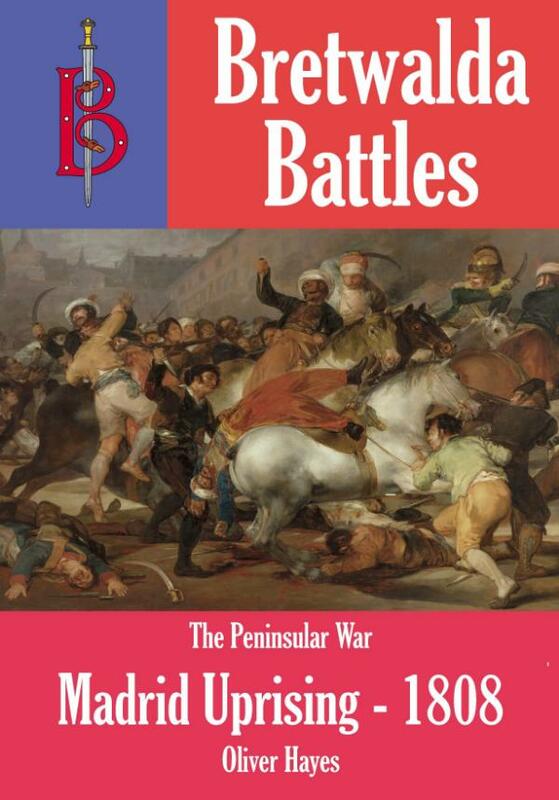 The book outlines the background to the Peninsular War. It then analyses the careers of the commanders and explains the tactics and weapons of the time together with any differences between the practices of the armies involved in the battle. The book then describes the action in detail before moving on to outline events after the battle.